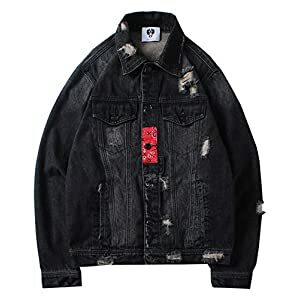 Woodland Supply Co. brings you a classic casual denim jacket. 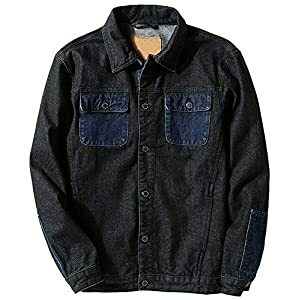 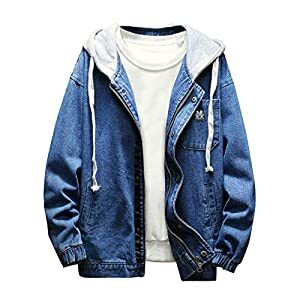 This heavyweight denim jacket features Sherpa inner lining, 2 button chest pockets and 2 lower front welt pockets pockets for extra comfort and to stash your whole essentials and gadgets. 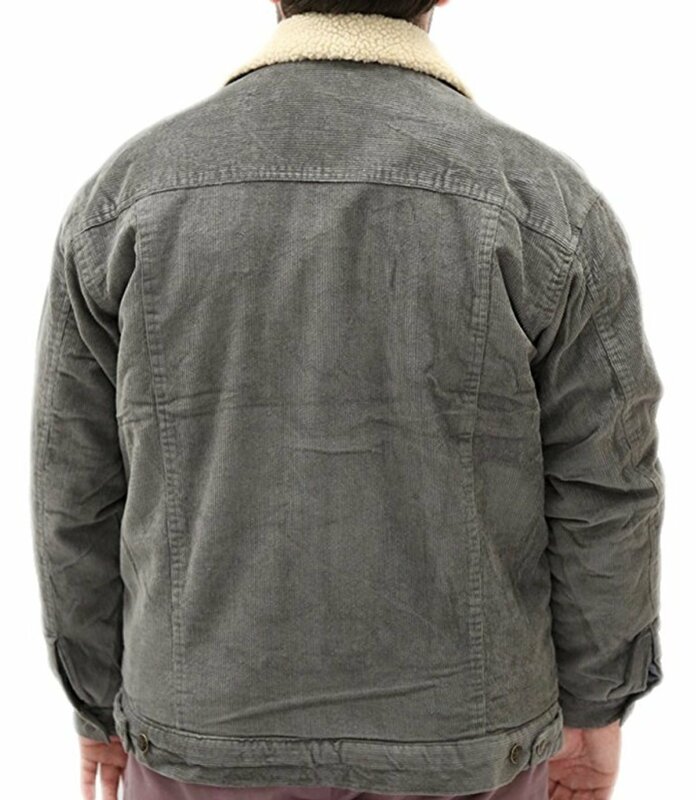 Featuring more than one washes and fabrics including corduroy and denim and a Sherpa collar option, this jacket is functional and trendy. 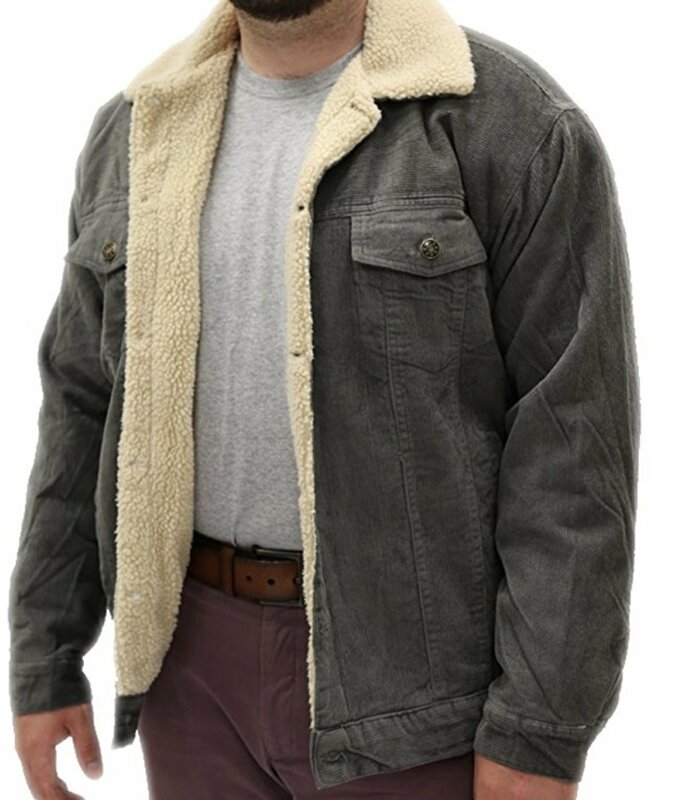 You’ll get dressed it up as a pleasing casual jacket, or use it as work-wear. 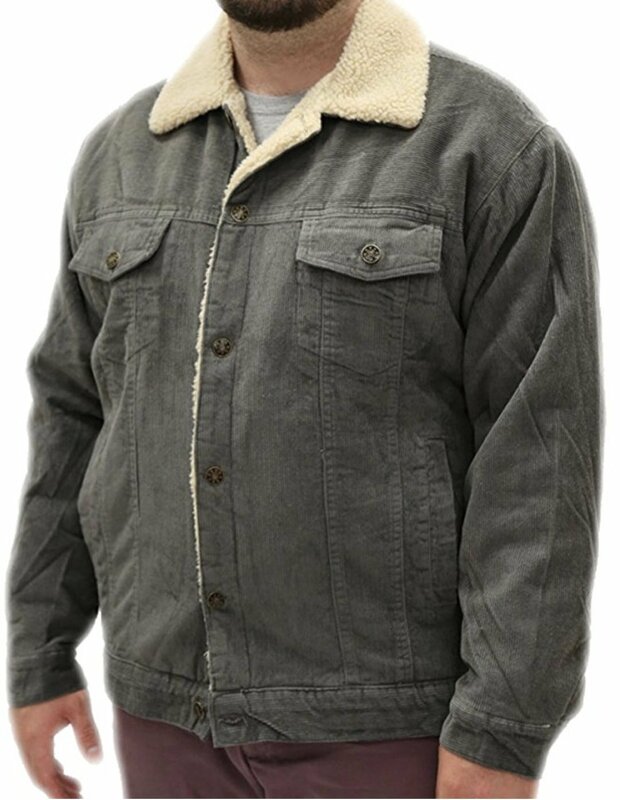 Durable, Inexpensive and Crucial!